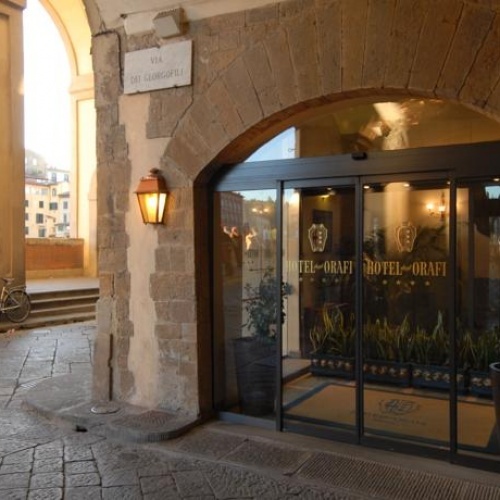 Hotel degli Orafi is housed in an ancient Florentine residence, situated between the Uffizi Gallery and Ponte Vecchio, on the Archibusieri bank. 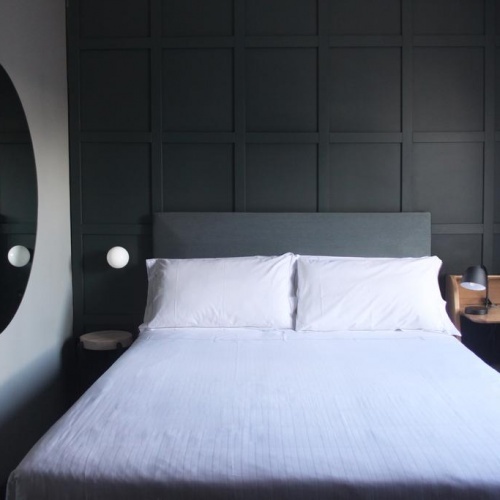 The complex still features historical parts, dating back to the 13th century, such as the Augustinian Fathers convent enclosure. 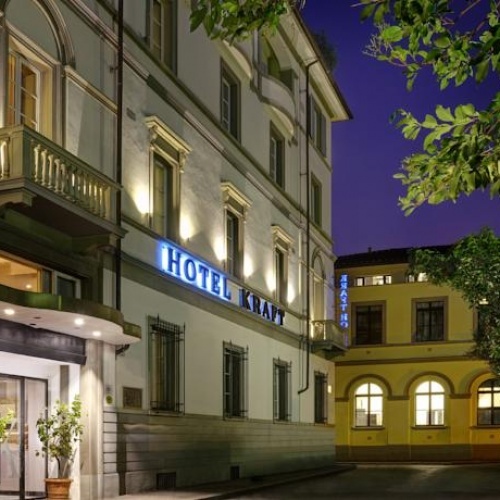 Enjoy a dramatic view of Brunelleschi's dome or Giotto's Tower while relaxing in the Florence Hotel Kraft's terrace swimming pool (from June to September). 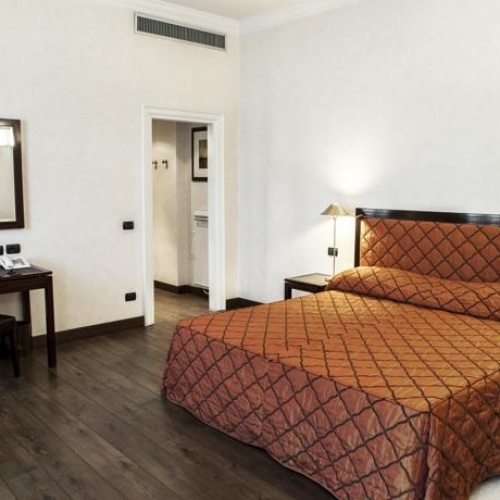 The San Gallo Palace hotel is situated in Florence in a perfect location, only 15 minutes from the central railway station, near piazza della Libertà square, close to the famous Fortezza da Basso and all major attractions of the town.